Let me get this straight, i do not believe in ghosts. I've been to several haunted places (some near my house, other in Italy) and i've never been in contact with any form of ghost. I have also played with the ouija board for a fair amount of time and i still was alone. However, even if i don't believe right now because of a lack of proof, i WANT to believe. It is that ambition that pushed me to go to the haunted places i have visited and it is also because of that ambition that i want to push my investigation further. Second thing, what is the most important equipment that you need to take with you on a ghost hunt ? I've heard of some stuff like the KII and the spirit box, but i have absolutely no idea how they work. What equipment should i get ? And finally, the trip i am planning is going to be on the east coast of the united states. I will be going down from Quebec going to Vermont, New Hampshire, Massachusetts, Connecticut, New Jersey, Pennsylvania, West Virginia and the state of New York. If you know of some places that might be worth visiting to catch some paranormal activity, let me know ! PS: I'm new on the forum, so i have no idea if i posted this in the right thread. Sorry if it caused any inconvenience. Welcome to the forums! Your post is fine, I see no need to move it or anything. Sounds like you are going on a fun trip I don't know many haunted places, but you should go to Salem Massachusetts, that's where they had the Salem Witch trials. I know there are some haunted places there. I honestly don't know how to attract spirits, they just come to my house and leave whenever they want. It's always been like that for me. Pennsylvania, you say? Gettysburg and other civil war battle areas are supposedly the most haunted places in the US. Tons of people have had experiences there! I do believe there are those who will never experience anything paranormal; a bit like the two investigators from the dead files. 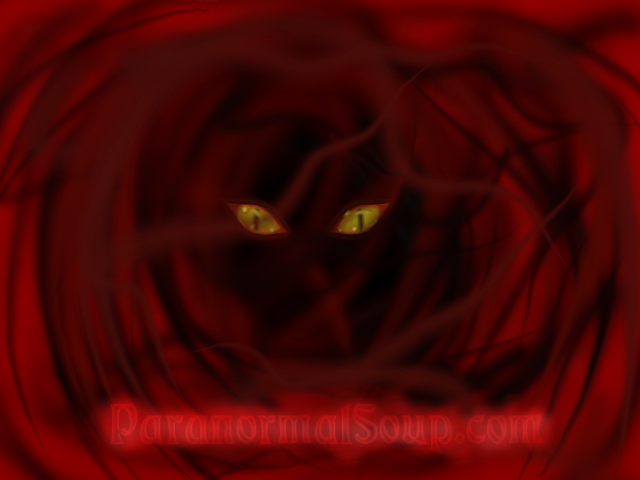 Steven DiSchiavi has claimed he has never experienced anything paranormal. However, he is able to investigate and can't denounce Amy Allan's psychic abilities. I hope you enjoy your trip and I hope that whatever you experience, you can share it with us! Sometimes you win, sometimes you don't in the old paranormal roulette! Sounds like a cool trip. Don’t worry about fancy equipment. A camera and maybe something to record possible EVPs. When taking photos try to be as steady as possible and take more than one photo.